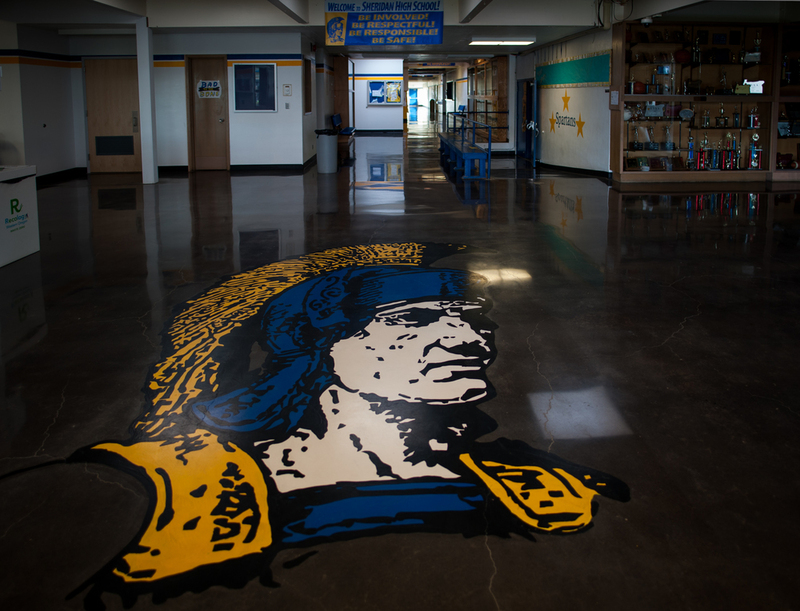 The assistance DAY CPM provided for the Sheridan School District as Owner’s Representative and Construction Manager allowed the District to complete this project within the original timeline and budget. 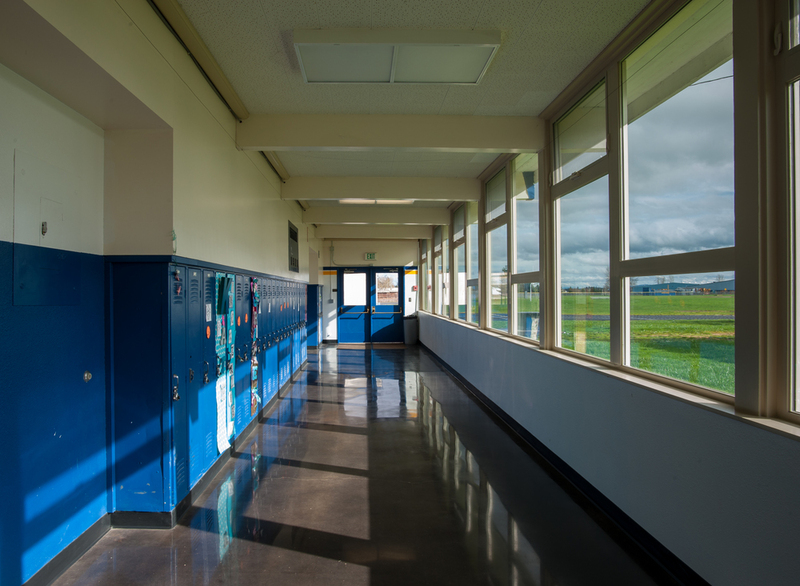 The project consisted of a complete replacement of domestic water piping systems at Sheridan High School, restroom remodels, VAT abatement and a remote access DDC system for the heating system. The structural and roof upgrades to the grandstands, as well as the polished concrete hallways, provided cost effective and sustainable upgrades that brought the school up to date with current standards and aesthetics. The high school received a new track surface installation along with MUSCO field lighting to provide a more energy-efficient athletic area for students. The project has also added secure vestibules at each of the District’s school buildings to ensure the safest environment possible for Sheridan students.